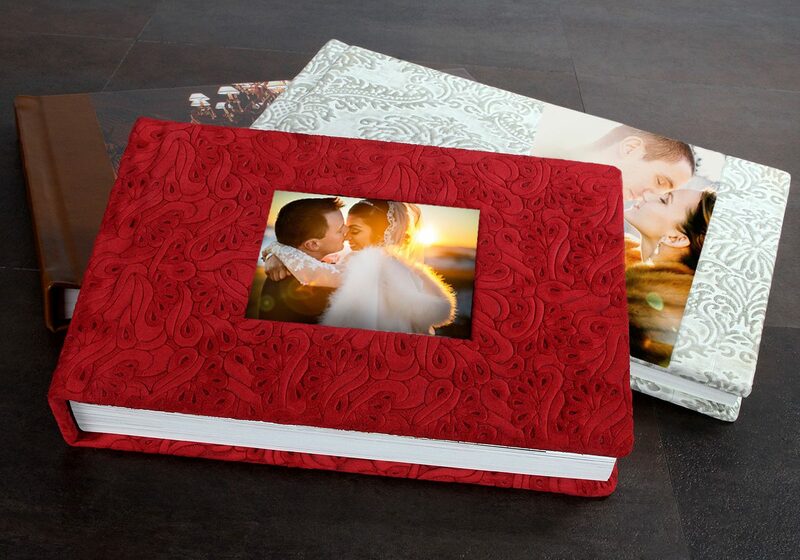 Beautiful photographs deserve the perfect home inside an album to showcase your memories and artwork to your friends and family. 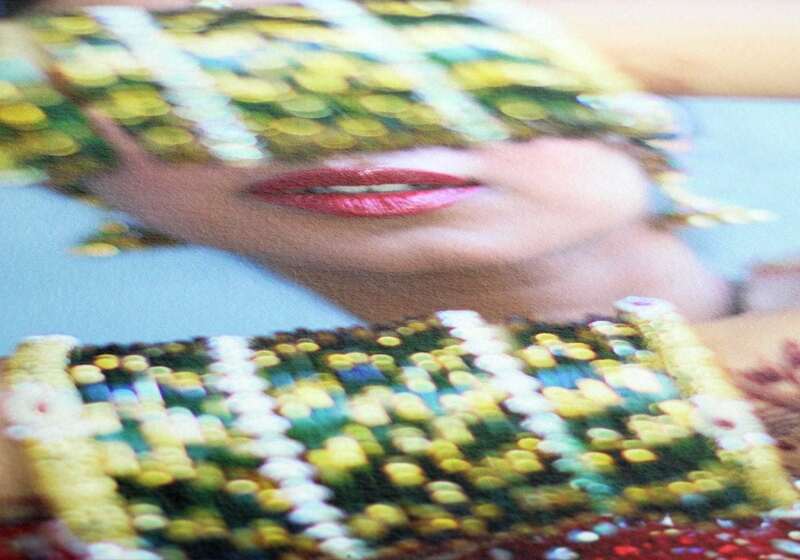 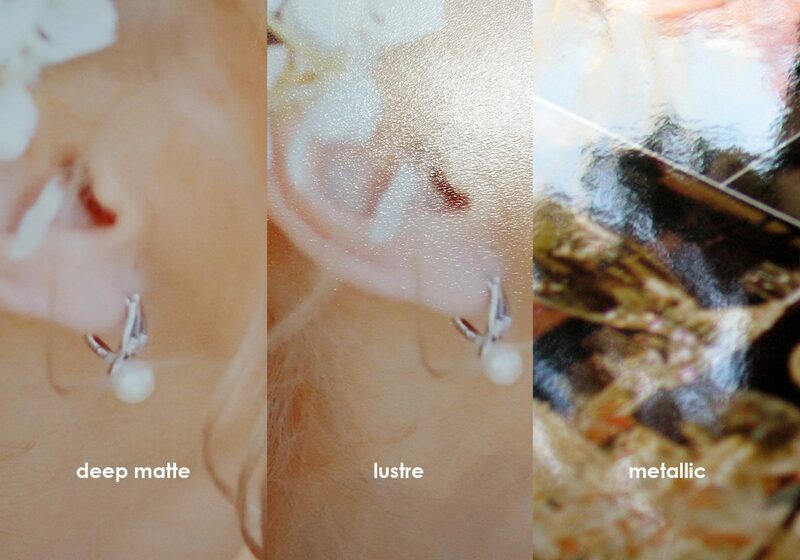 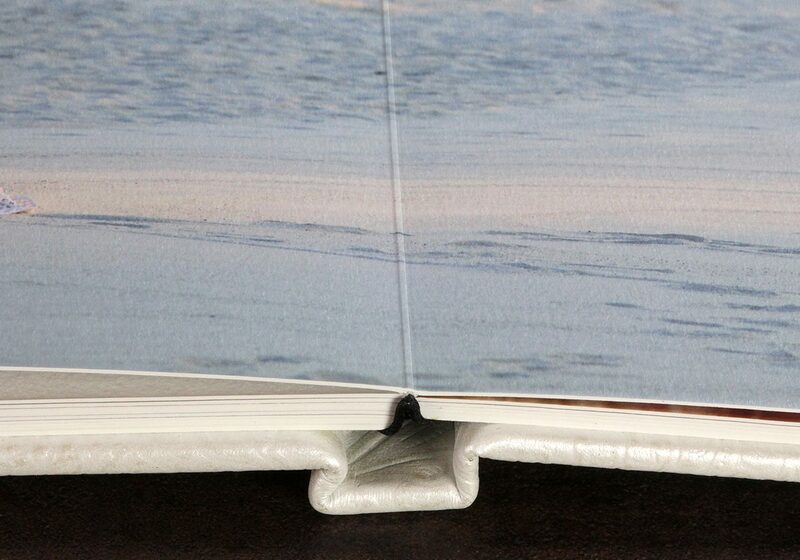 I offer the highest quality in craftsmanship and prints that your albums will look amazing decades from now. 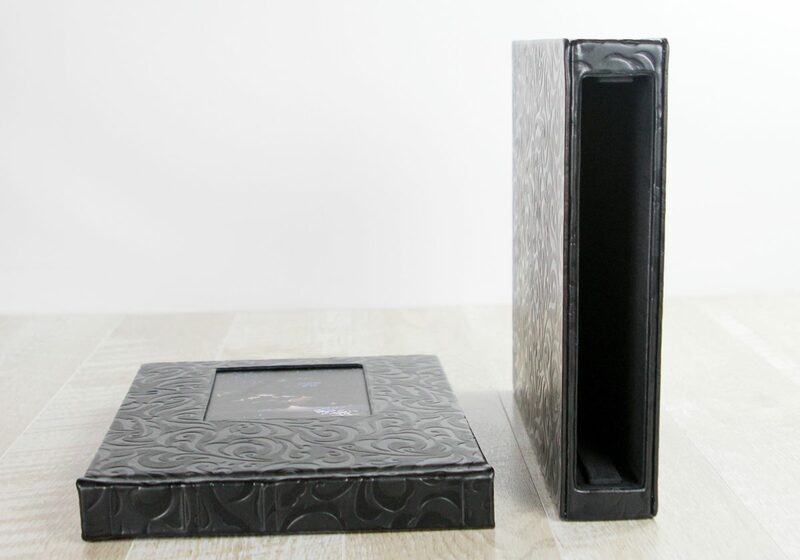 Purchasing an album is an investment and a very important one. 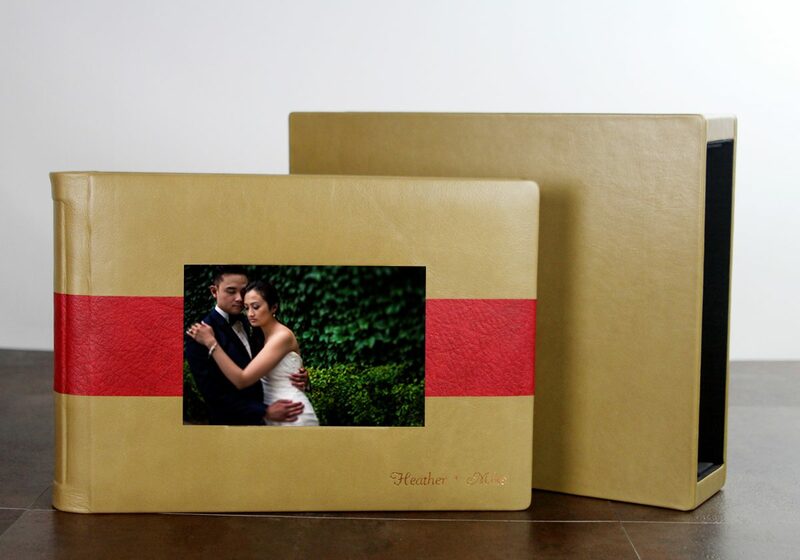 Take a look at some of my beautiful albums and guestbook options! 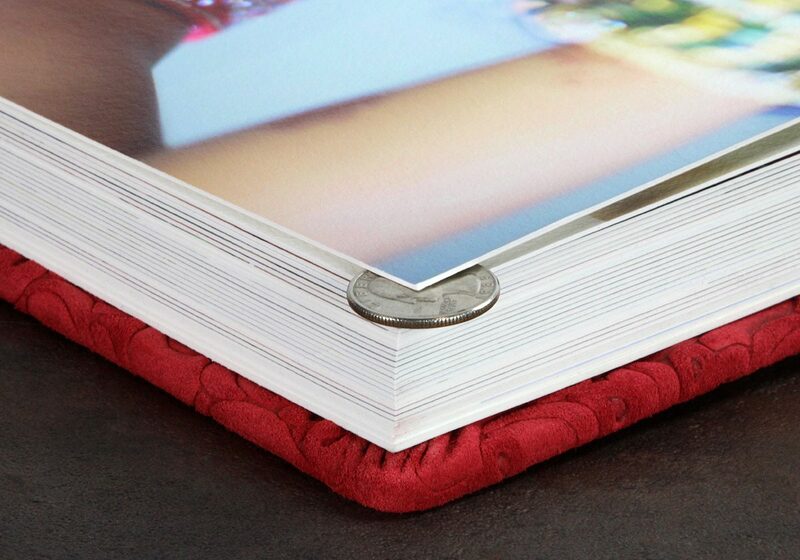 The ONE is an edge-to-edge flush mount album printed in your choice of Fuji lustre, Fuji deep matte or Kodak metallic silver halide photographic paper. 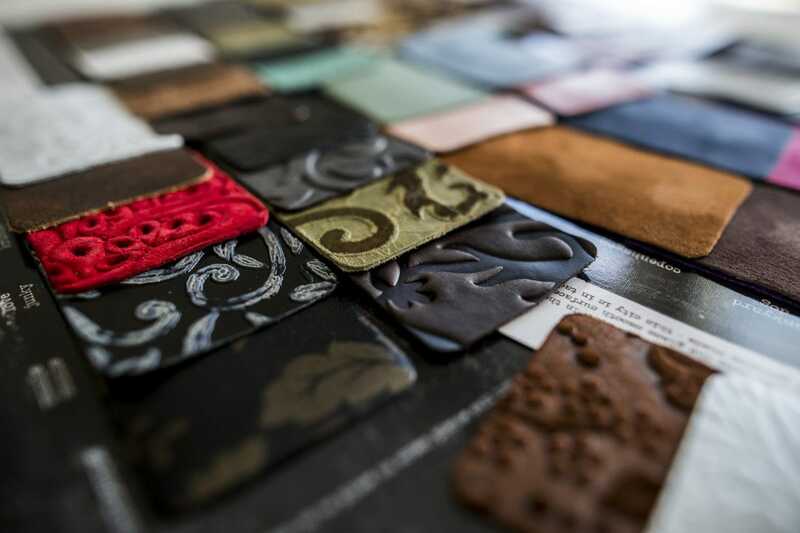 It combines custom craftsmanship and handmade details with fashion-forward looks. 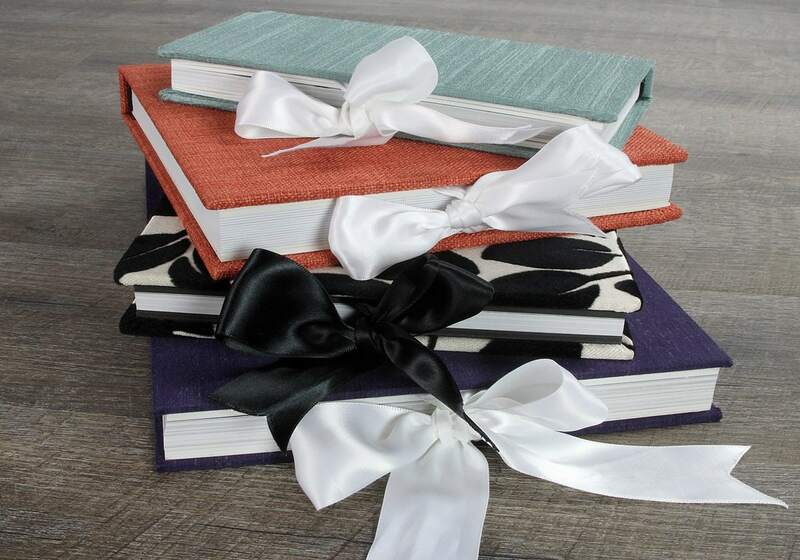 It’s your book, done your way. 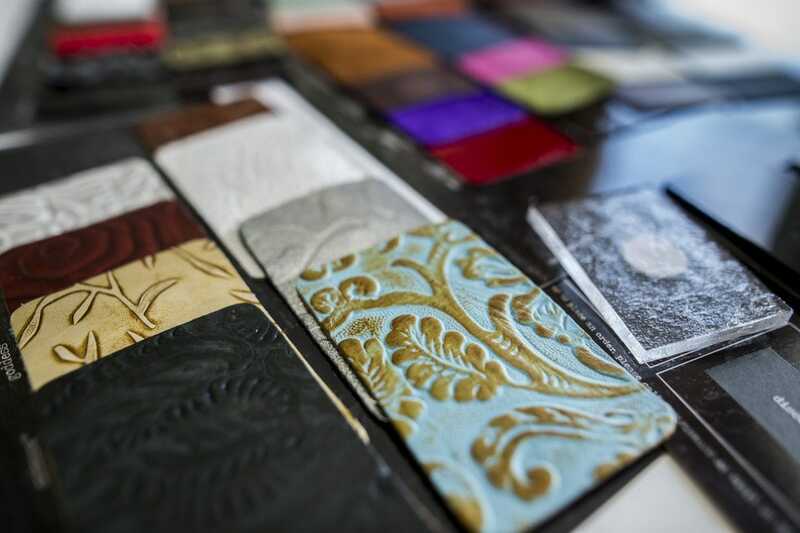 Nearly unlimited cover designs, luxurious leathers, distinctive fabrics and specialty covers all come together to create a look your clients won’t be able to live without. 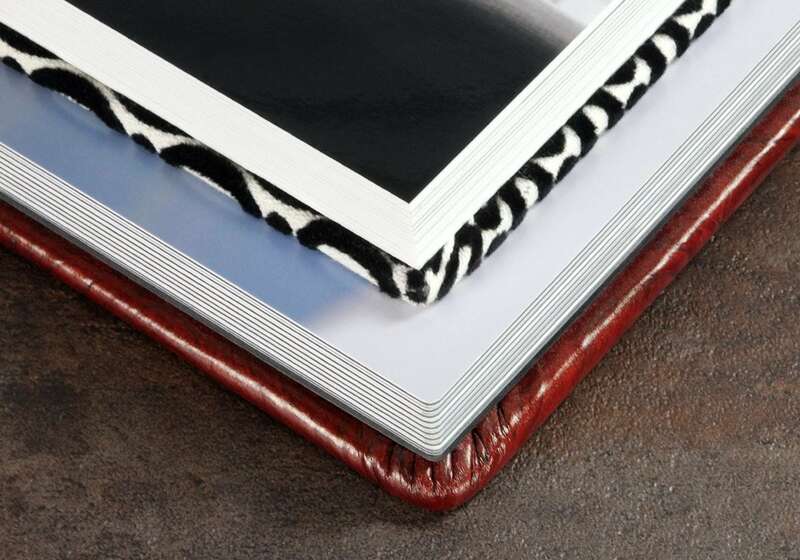 Break the mold with a bold statement or stick with classic designer appeal, ONE is the flush mount album that has it all, and it proves that the best quality is anything but boring or expensive. 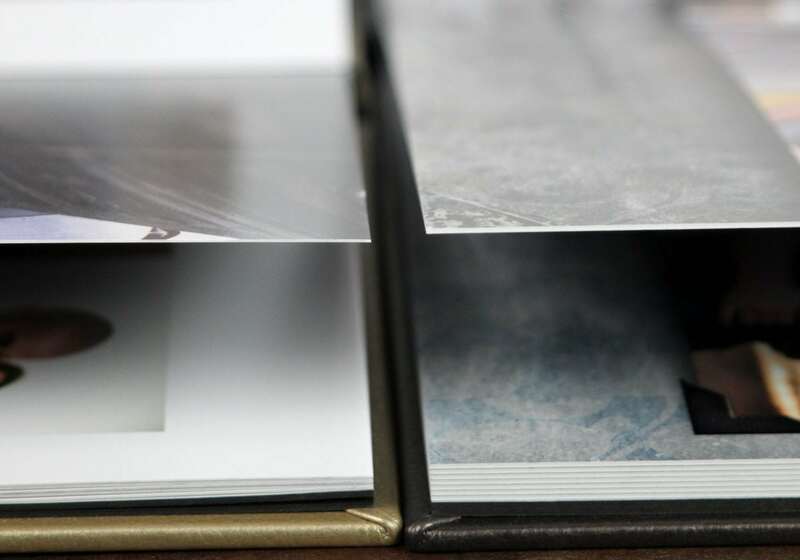 The ART ONE is an award-winning album that features pigment-based, giclée printing on Hahnemühle German etching paper: one of the world’s finest art papers. 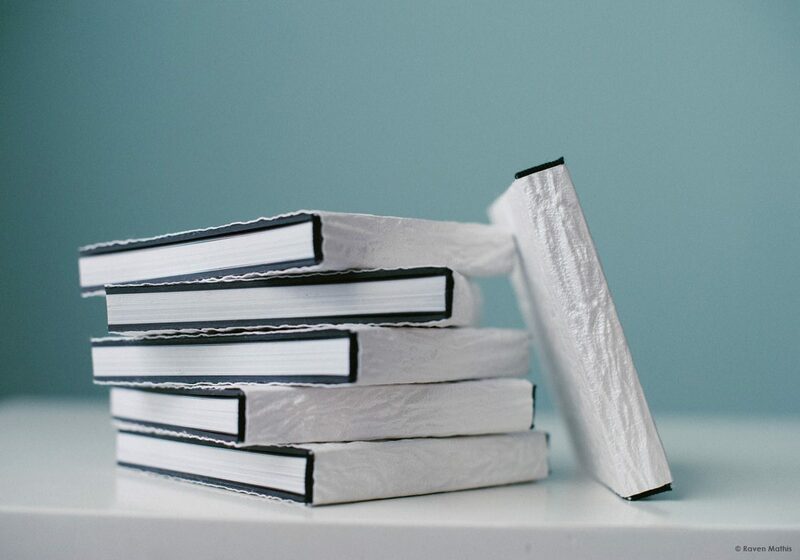 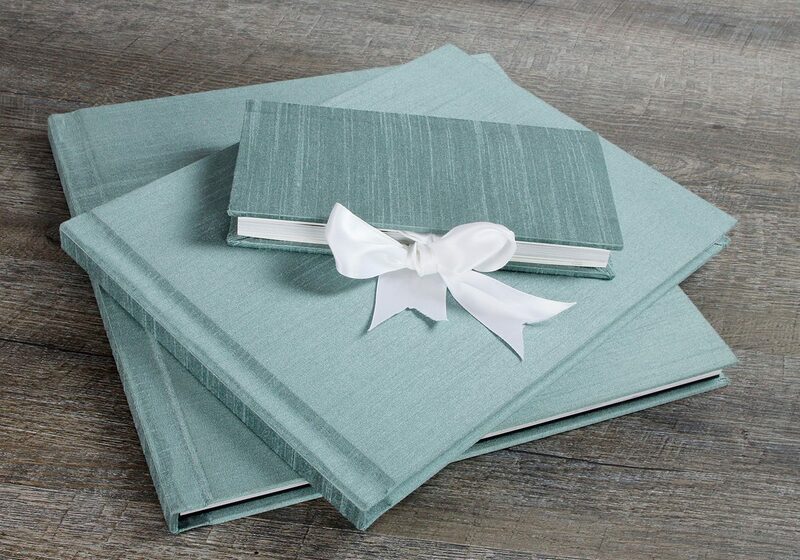 Deliver all the same quality binding, cover materials and options as our original ONE album, elevated by the fabulous watercolor paper, creating an aesthetic quality that puts these albums in a class of their own. 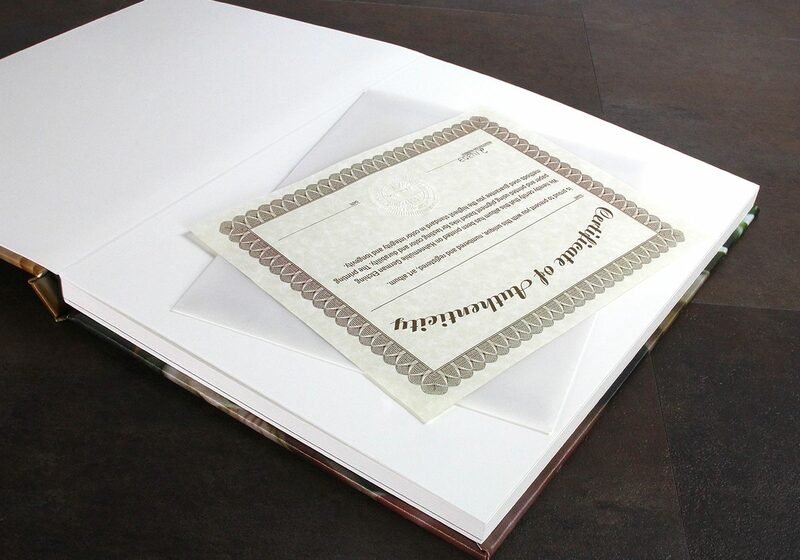 You can also assure your clients they are receiving the most durable art prints available anywhere, as every ART ONE page is finished with a proprietary surface modification that protects this delicate paper and printing from moisture, fingerprints and scratching. 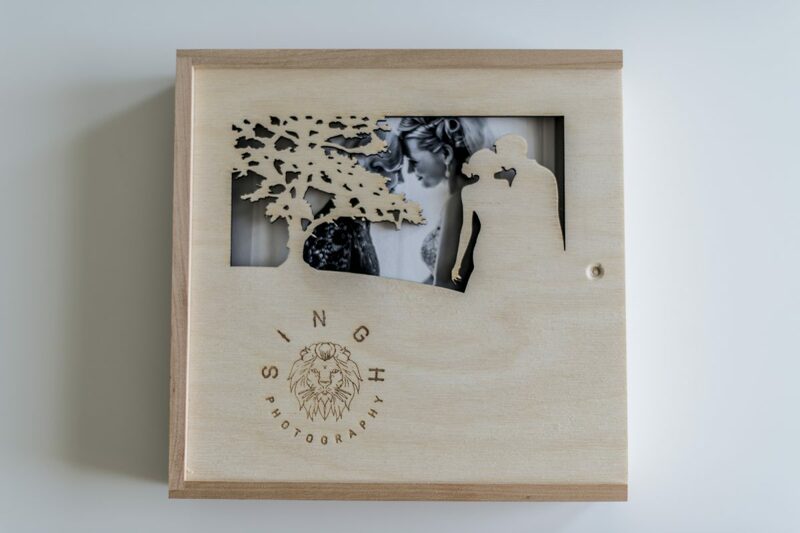 When only the best will do, select the ART ONE. 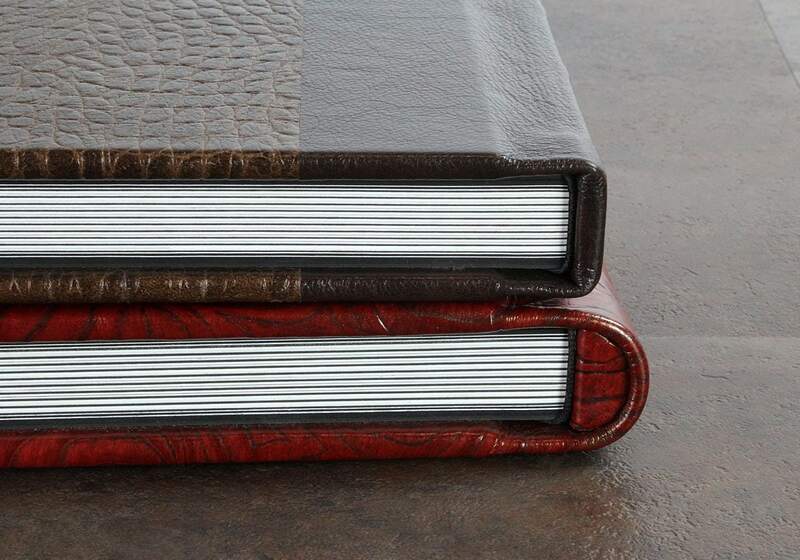 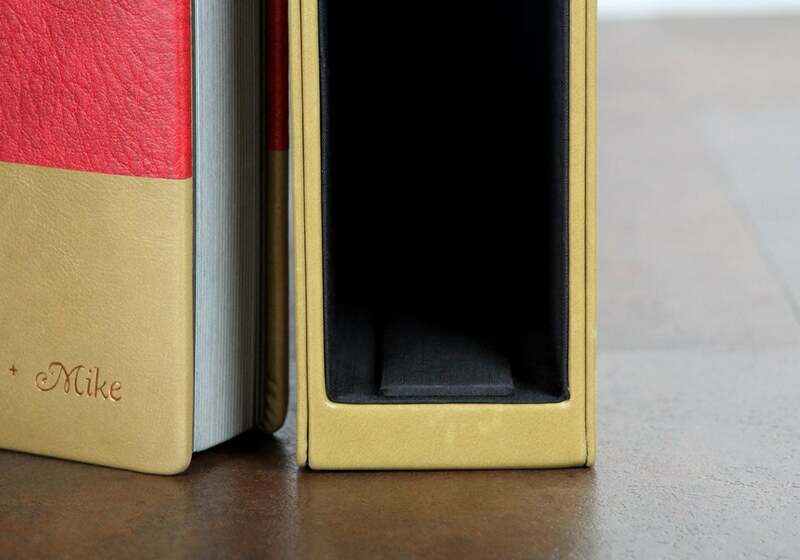 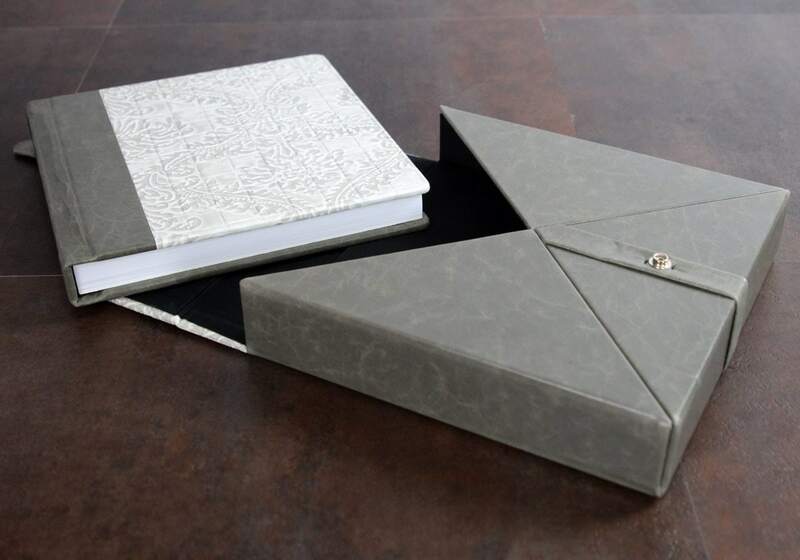 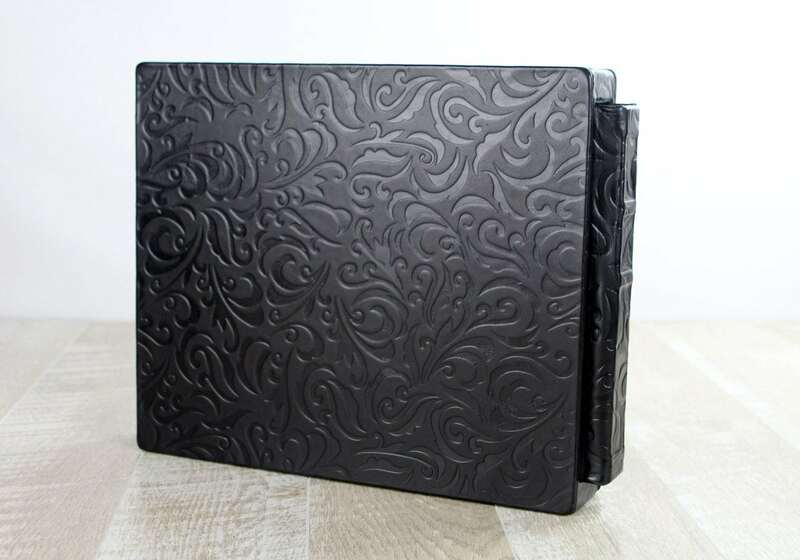 Add a co-ordinating slipcase that is custom crafted to fit your album. 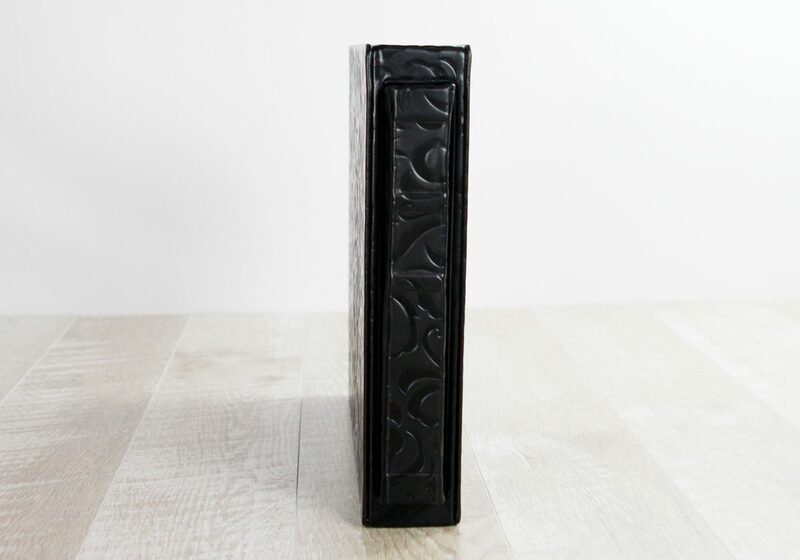 Each slipcase features built-in page supports to ward-off sagging and damage to the spine, and a special design where the album spine is not completely enclosed, allowing for ease-of- use that traditional slipcases lack. 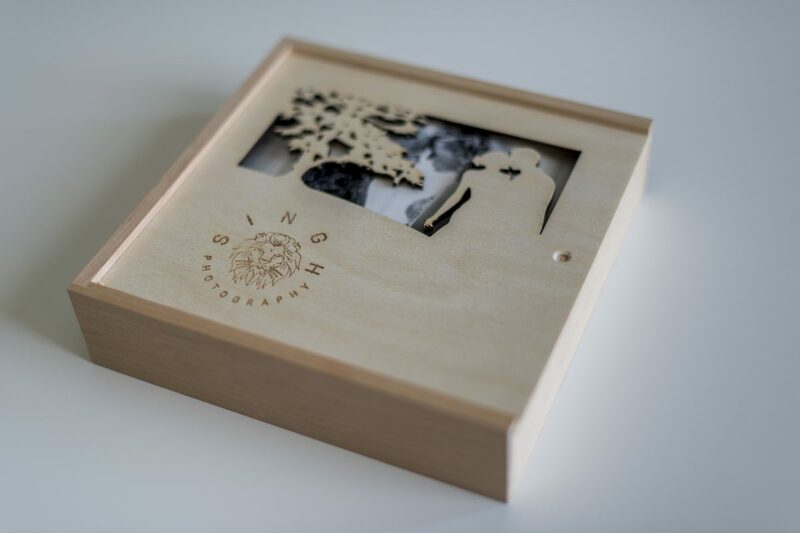 Add a few extra days production time for all slipcase orders. 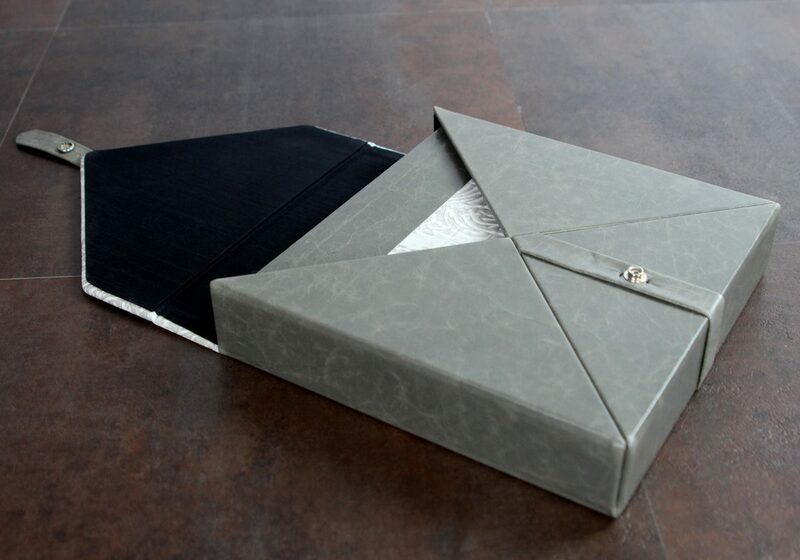 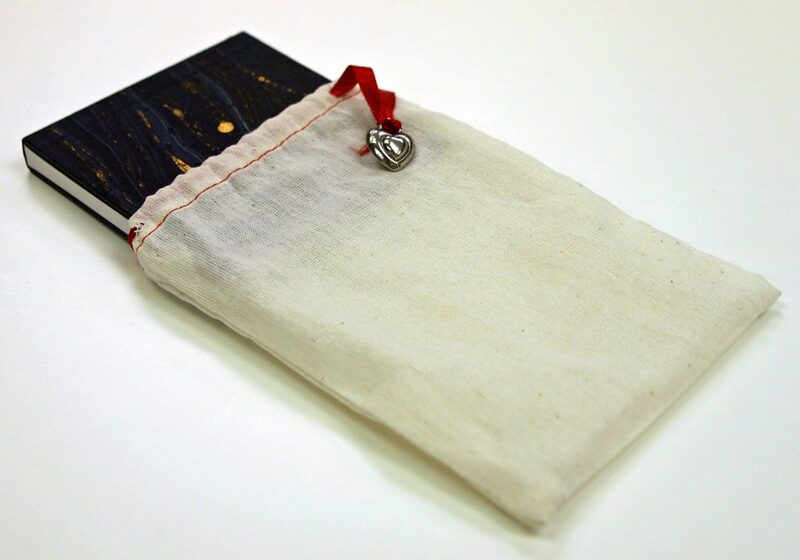 Envelope-style packaging with fabric lined interior that is custom fit and matches your album material selection. 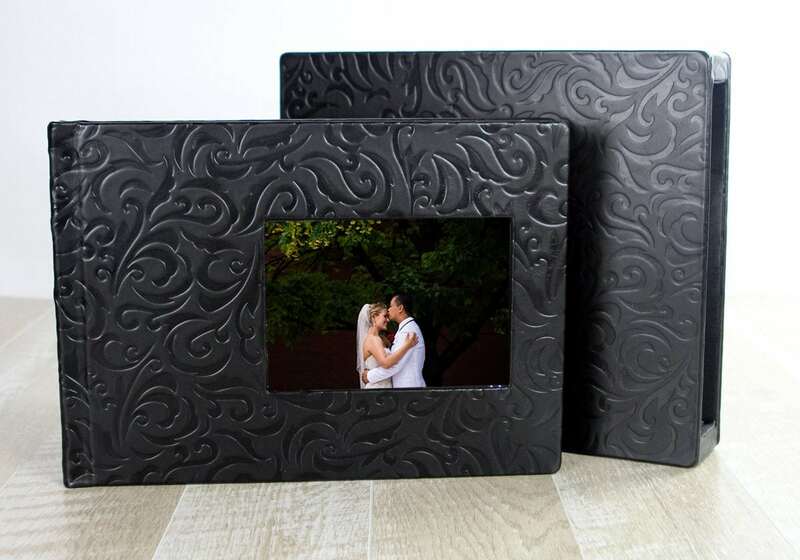 Our playBOOKs are true photographic print albums at budget-friendly prices created as a stand-alone portrait album, or a duplicate parent album for your weddings. 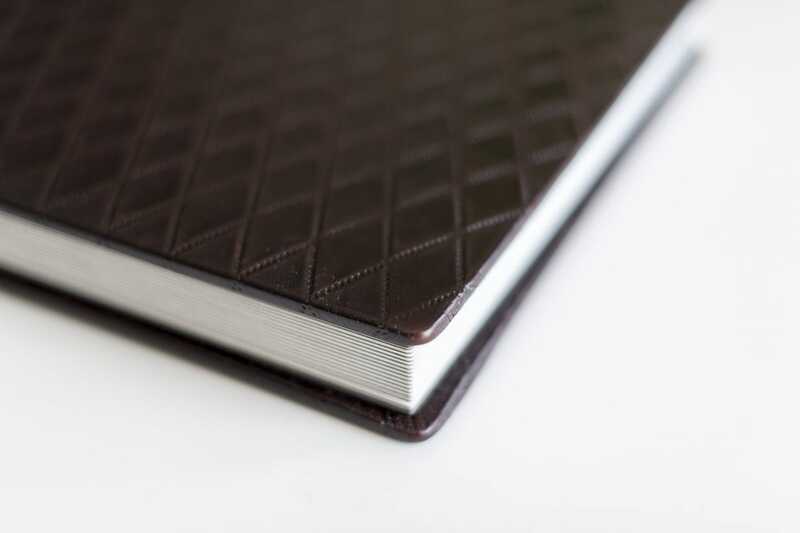 playBOOKS have seamless, full-spread pages (prints mounted edge-to-edge) and your choice of standard “skinny” page styling or thicker “xtra” page styling. 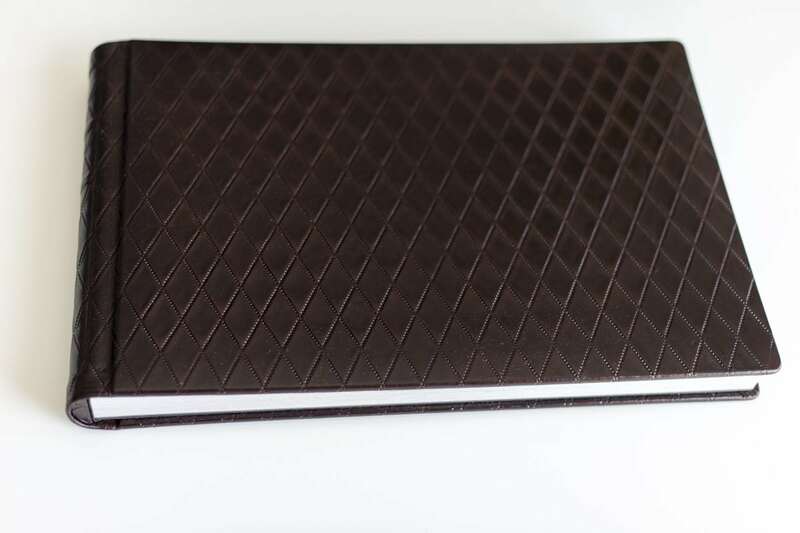 playBOOKS also make great guestbooks for weddings, anniversaries, baby showers and senior parties. 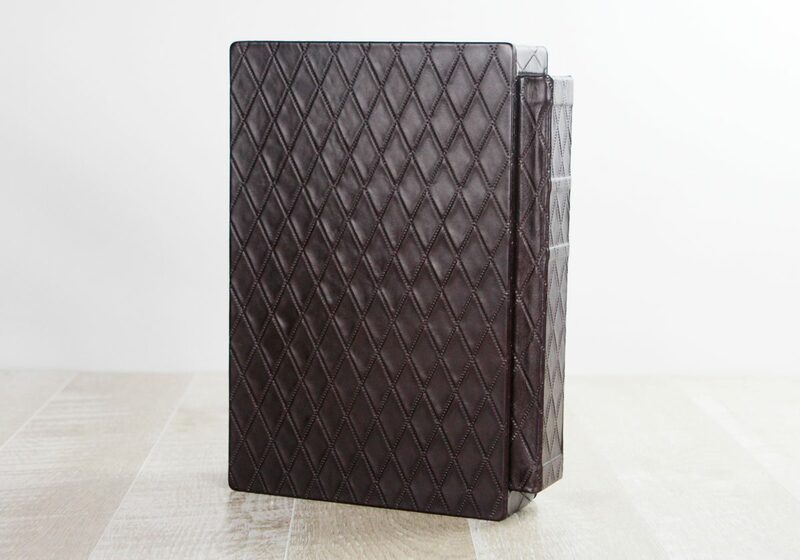 These are not press-books; playBOOK is the ultimate photo book, featuring high quality silver halide Fuji lustre or deep matte paper. 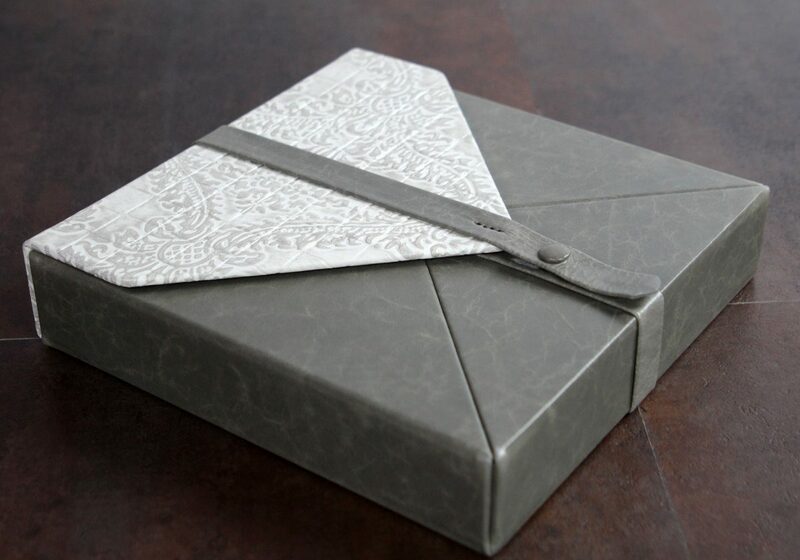 Very nice for gifts. 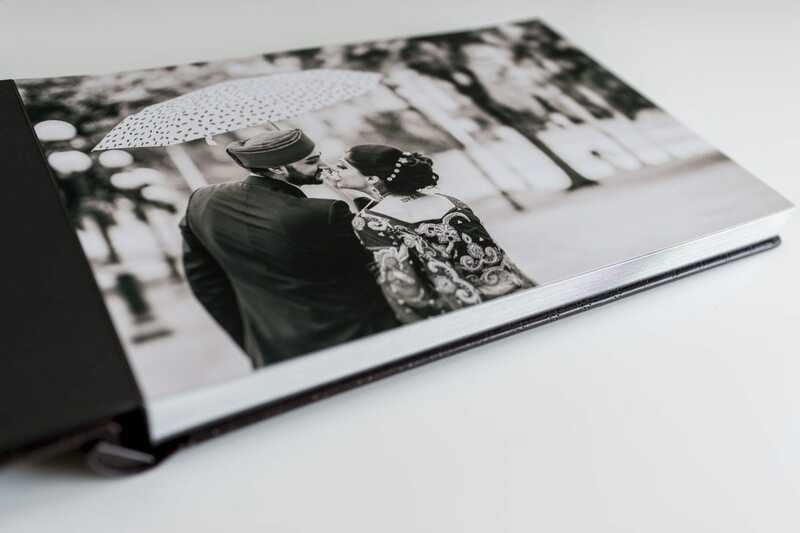 Our Mini Albums are true photographic print albums at budget-friendly prices created as a stand-alone portrait album, or a duplicate parent album for your weddings. 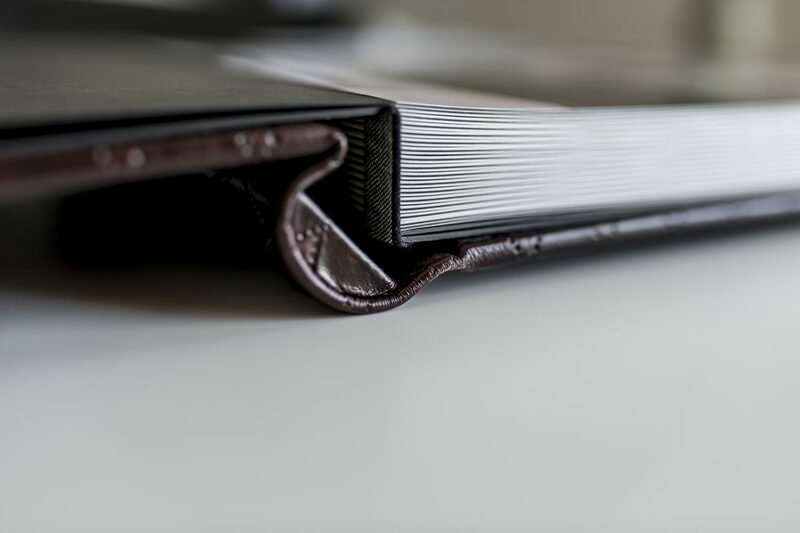 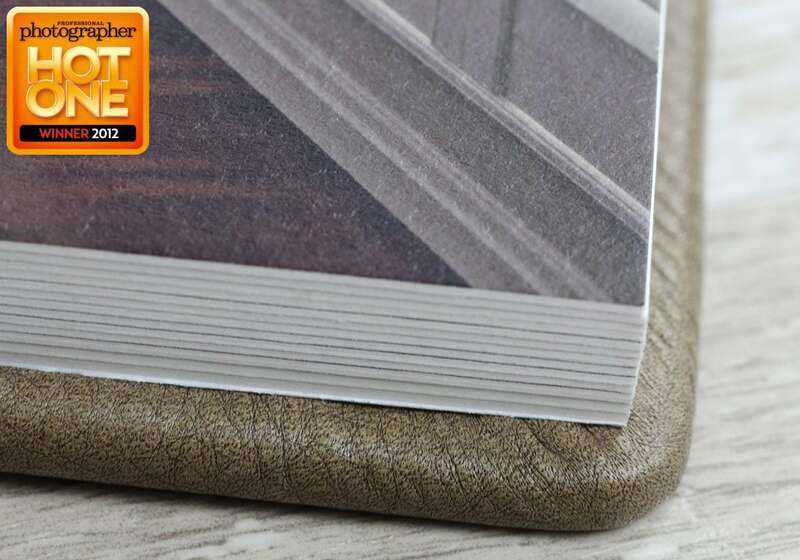 Mini Albums have seamless, full-spread pages (prints mounted edge-to-edge) and your choice of standard “skinny” page styling or thicker “xtra” page styling. 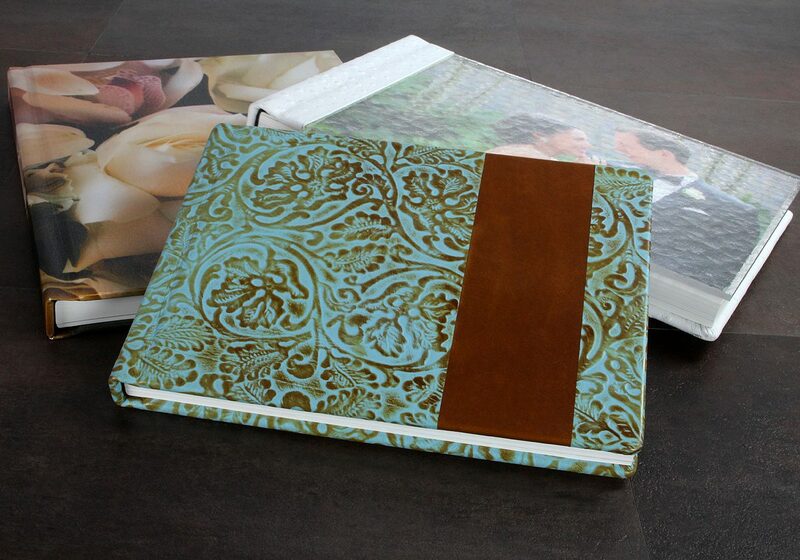 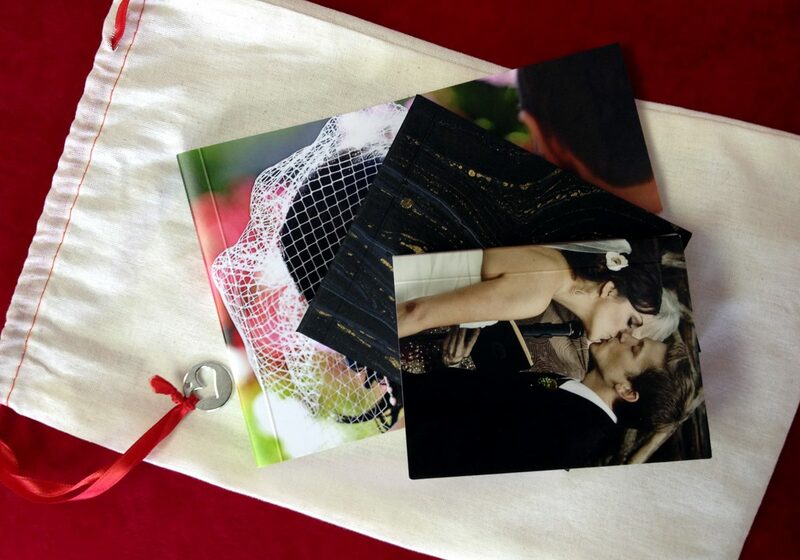 Mini Albums also make great guestbooks for weddings, anniversaries, baby showers and senior parties. 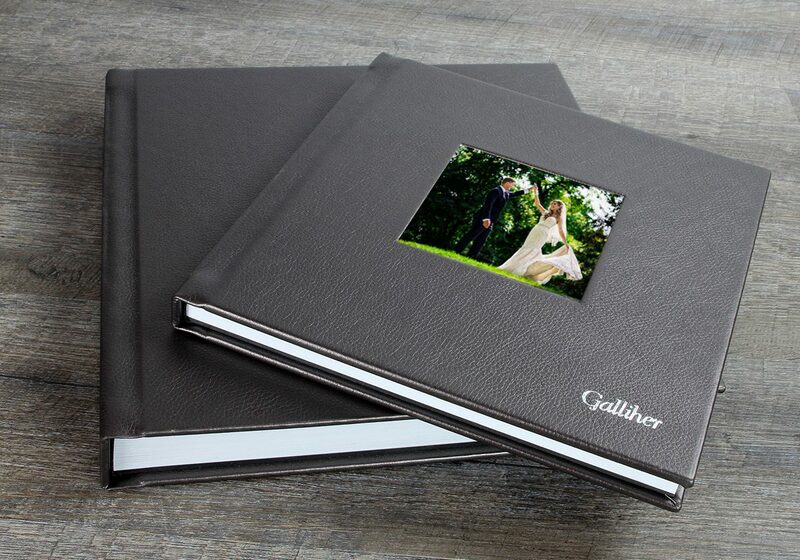 This is the ultimate photo book, featuring high quality silver halide Fuji lustre or deep matte paper. 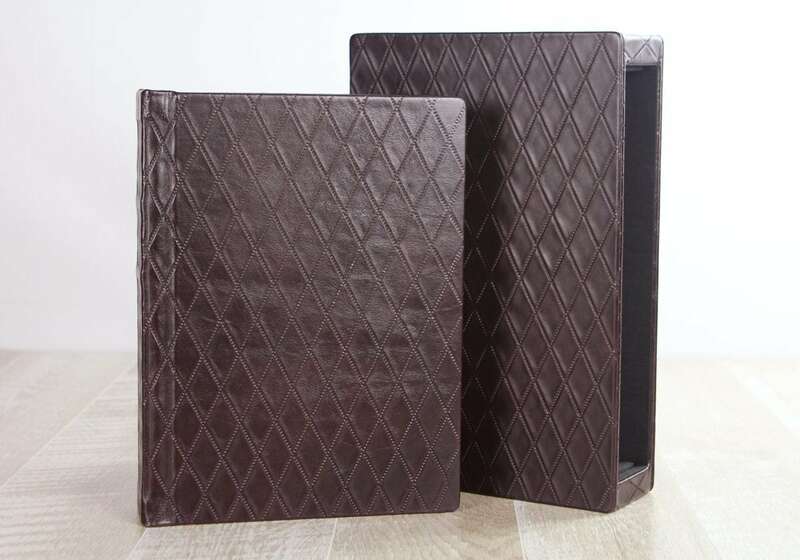 Popular sizes are 5×7’s. 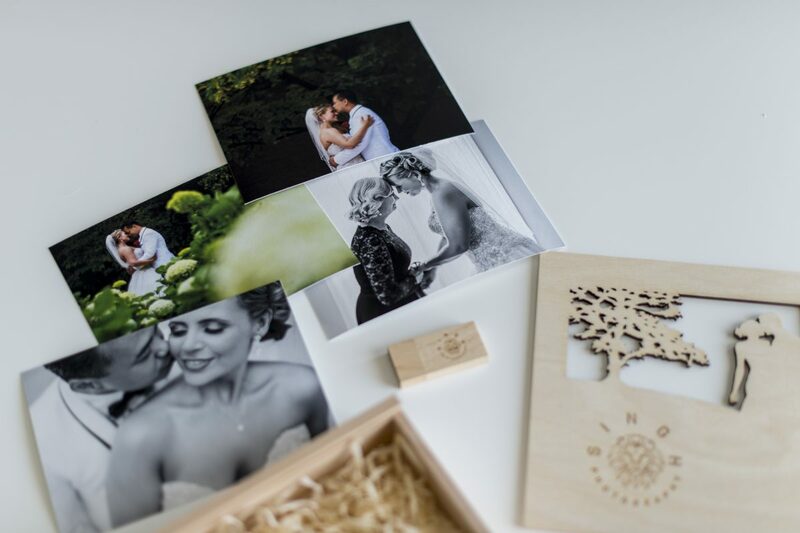 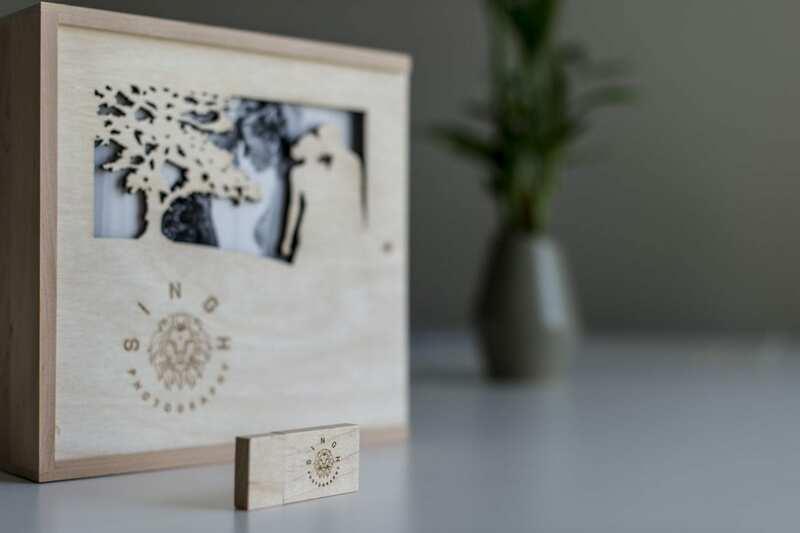 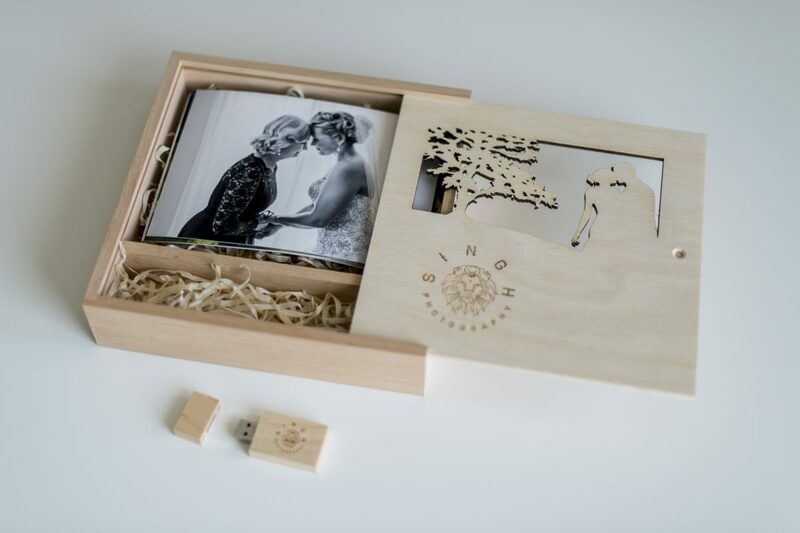 Show off your images with this gorgeous custom wooden box and USB. 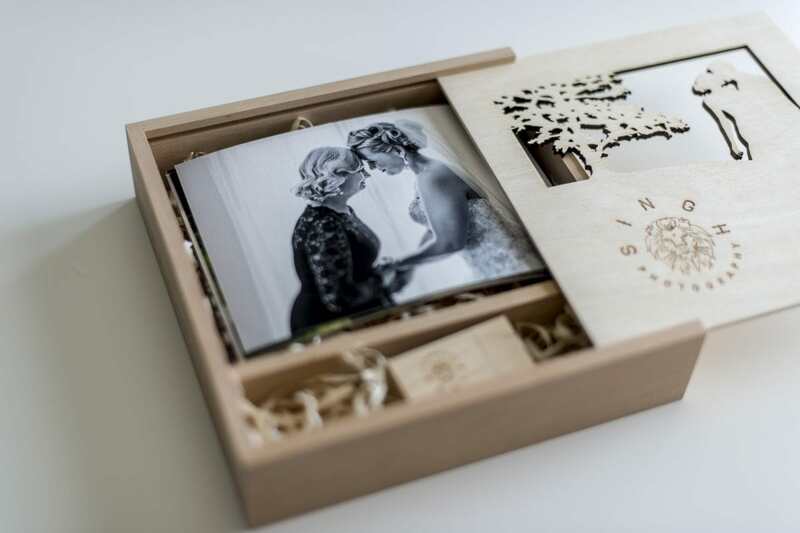 It’s a beautiful display piece to keep your favourite images in. 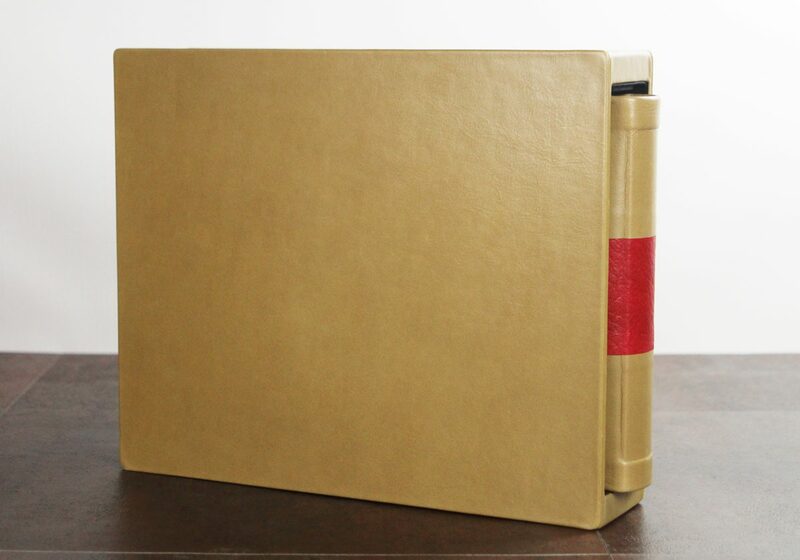 It’s also a low cost alternative to having an album.